If you've been reading my blog for a while, you will notice my love of cats. I used to be normal, but then my husband came along and with him came a really cute and cuddly little feline that I just couldn't resist loving. While he's been gone a while, we've recently adopted two not-so babies, that I just love to bits. I needed to express my love for them and what better way to do that but with this Crazy Cat Lady shirt? 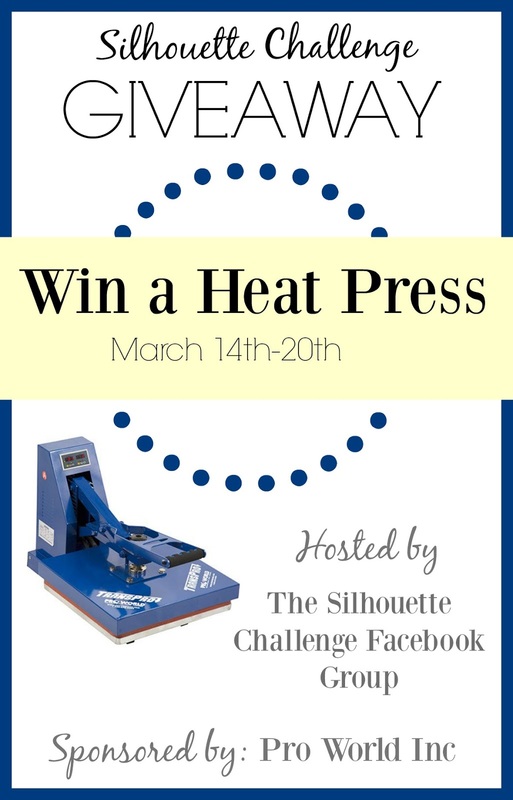 Bonus for you guys though - I have a free cut file, the Silhouette Challenge group has a great HEAT PRESS giveaway going on, and we've got tons of other fabric crafting inspiration with your Silhouette at the end of the post! Of course I had to sketch a little cat to complete the look, and used one of the fonts I really loved. The cut file and JPEG file is free to download at the end of the post so don't forget to check it out! Here's a photo of my cute babies. My mom gets mad at me everytime I joke with her that they're the only grandkids she'll get. Anyway, can you guess who's the friendlier one? And that's it! 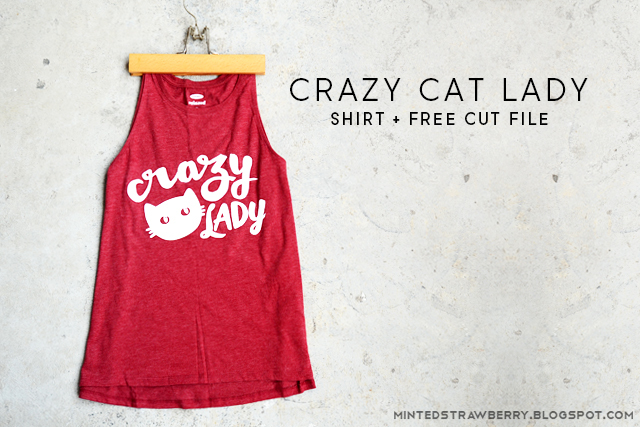 Now you've got a sweet shirt that would sure win you the approval of cat lovers everywhere. I am needing to make a matching one for my husband, so KEEP AN EYE OUT FOR THAT ONE. 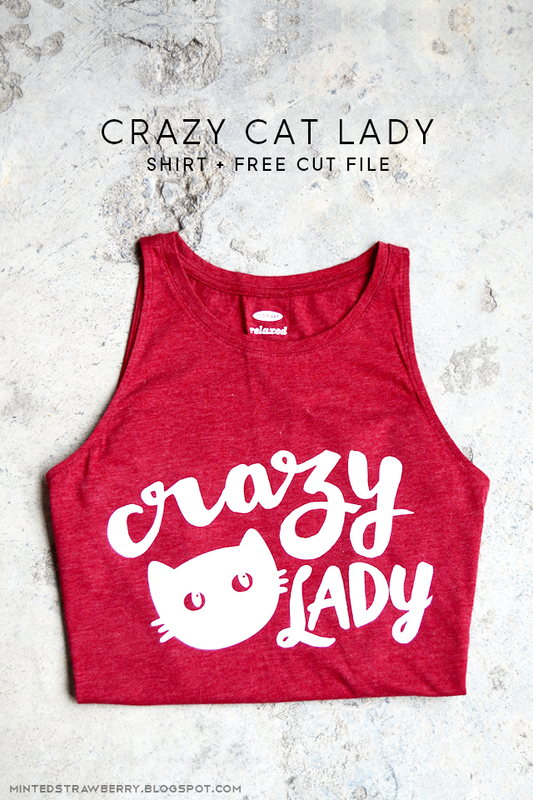 Meanwhile, enjoy your cat lady shirt! Love this project? Or are you more of a dog person? Leave me a comment down below! Happy crafting, friends! 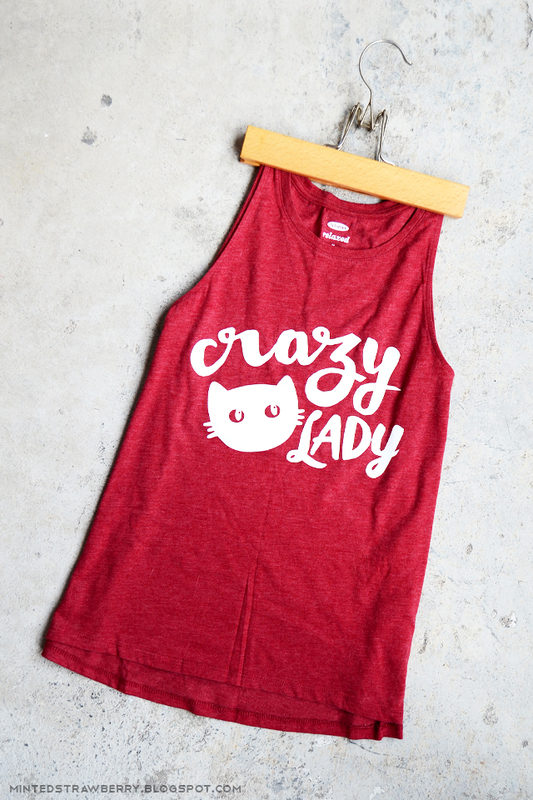 I need to make this shirt ASAP, it's so cute! I'm obsessed with my cats- and have told my mom the same thing about the grandkitties being the only ones she'll get ;) She loves them too though so I think she's okay with it! I come from a whole family of crazy cat ladies haha. Love this shirt Aki! My cousin would adore as she has 3 cats! And ... oh how I would love to win that heat press!!! 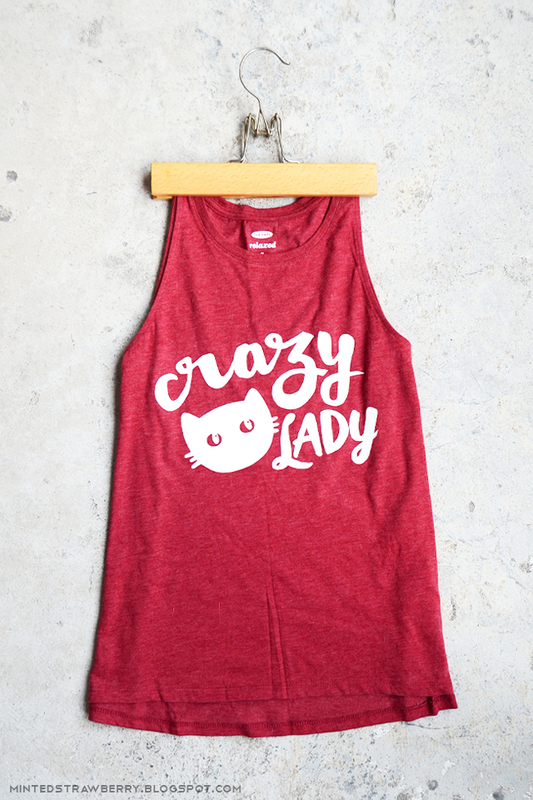 hahah totally speaking my crazy cat lady language here! LOL! I'm more of a dog person. 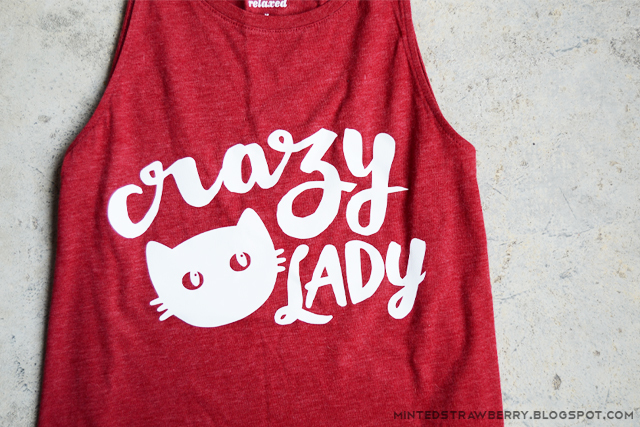 My daughter is the crazy cat lady haha This is the perfect shirt for her! Downloading the cut file now! 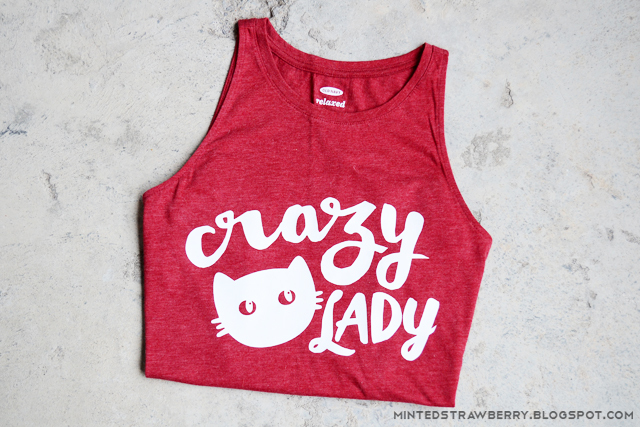 Oh my goodness, this is the cutest shirt! We have 2 cats, too! LOL! I can def. 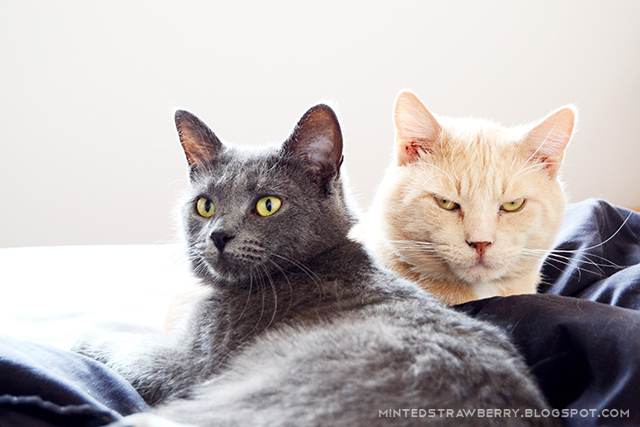 tell which cat is the friendlier one! Too cute! Love this shirt! And I know so many people that need it!